These soft close ball bearing Hettich drawer runners are a must have for any new or refurbished kitchen with wooden drawers. 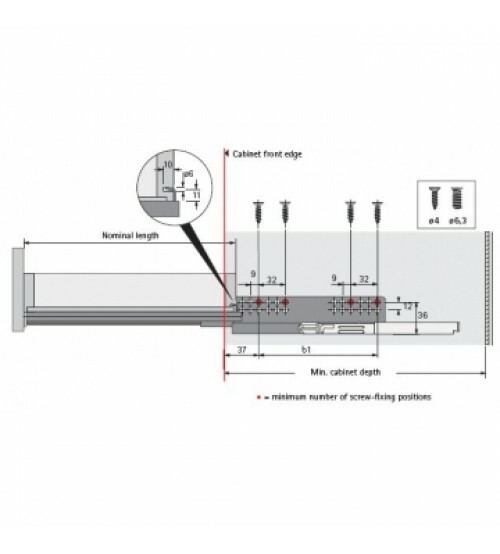 The use of Quadro ball bearings in each corner of the drawer runners ensures optimal running action of the highest standards to achieve full extension and complete access. Learn more about the Quadro V6 Hettich drawer runners in the informational video below.